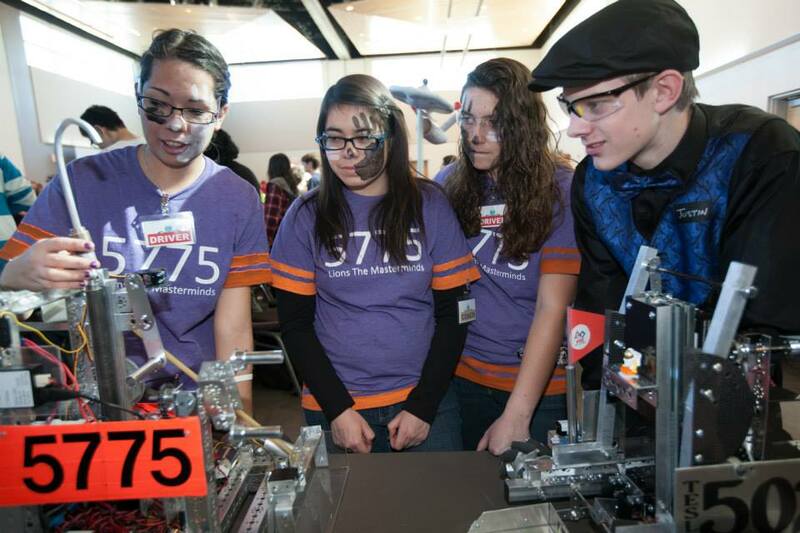 Local Nevada high schools, as well as teams from all over the world, will participate in the FIRST Robotics Competition next month. The event will take place April 1-2, 2016 at the Las Vegas Convention Center. This event is family-oriented and free for all to attend! 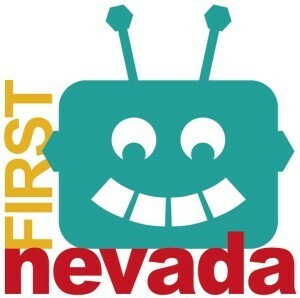 FIRST stands for “For Inspiration and Recognition of Science and Technology.” FIRST Nevada is a 501(c)(3) non-profit organization promoting FIRST Robotics programs and STEM education initiatives in Nevada. FIRST Nevada was established in Nevada to produce statewide educational programs and events that support the four FIRST programs. Quick and her team work throughout the year to educate the community about the robotics program, train volunteers, and promote career opportunities in science, technology, engineering and math. Right now, the FIRST Nevada team is planning the Las Vegas Regional FIRST Robotics Competition. The event provides youth in the community an opportunity to compete where they live without having to raise funds to travel to compete in another state. Quick says her team’s biggest challenge is finding enough sponsors and donors to help cover the expenses of bringing the competition to Nevada. Quick points to promotion as another challenge her team faces. The ultimate goal for FIRST Nevada is to expand the team’s reach in the state to reach more students and increase the number of teams participating in organization programs. “There are many ways to get involved and support FIRST Nevada – financial contributions, in-kind donations, volunteerism, and mentoring/coaching a team,” she said. “As a non-profit organization, we rely on the generosity and support of companies and organizations within the community. Over 95% of the funds received go back into the programs that we offer the K- 12 students in Nevada. Each season, we utilize hundreds of volunteers for our exciting events. 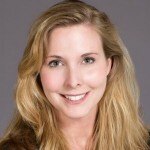 Whether you have a few hours to volunteer or an entire day, there is a volunteer role suited to your unique talents and interest. We welcome all talents, ideas, skills, and enthusiasm, with no experience required. For those interested in getting involved or learning more about FIRST Nevada, contact Angela Quick at [email protected] or 702-888-3673. I stumbled upon your info looking into robotics programs for youth in our area. I have an Explorer Post who creates robotics and uses drones that is looking to get some more robotics groups started in our valley so that they can all compete against each other. I am hoping I can locate someone to help get one registered.